Simple elegance defines the Winston electric fireplace from Dimplex. The clean white finish is enhanced by fluted pilasters and carved detailing. The result is an enriching focal point in traditional spaces. A blend of technology, artistry and craftsmanship – the patented Dimplex flame technology creates the illusion of a true fire. 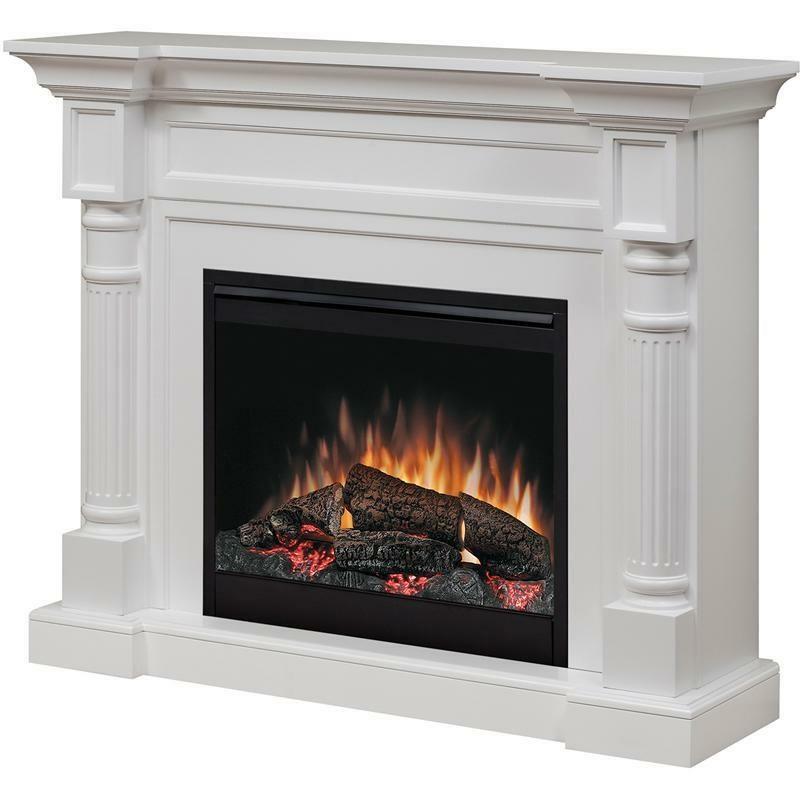 Dimplex fireplaces are 100% efficient, producing no harmful particulates or emissions and 90% less carbon dioxide than an average direct vent gas fireplace. Includes a convenient easy to use on/off remote for control at your fingertips. Dimplex fireplace logs are hand crafted and molded from real wood logs, offering an incredibly realistic log set. Enjoy the ambiance of the flame with or without the heater for year-round comfort and enjoyment. Includes a thermostat controlled fan-forced heater to ensure consistent comfort throughout your home. The multi-flame technology allows you to adjust the speed of the flame to create the perfect atmosphere to suit your mood or room. Adjust the interior lights within the firebox to your required levels in order to enhance the visibility of the logs and create ambiance in any room. With no flame heat or emission and a glass front that remains cool to the touch; our fireplaces are the safe choice for your home. 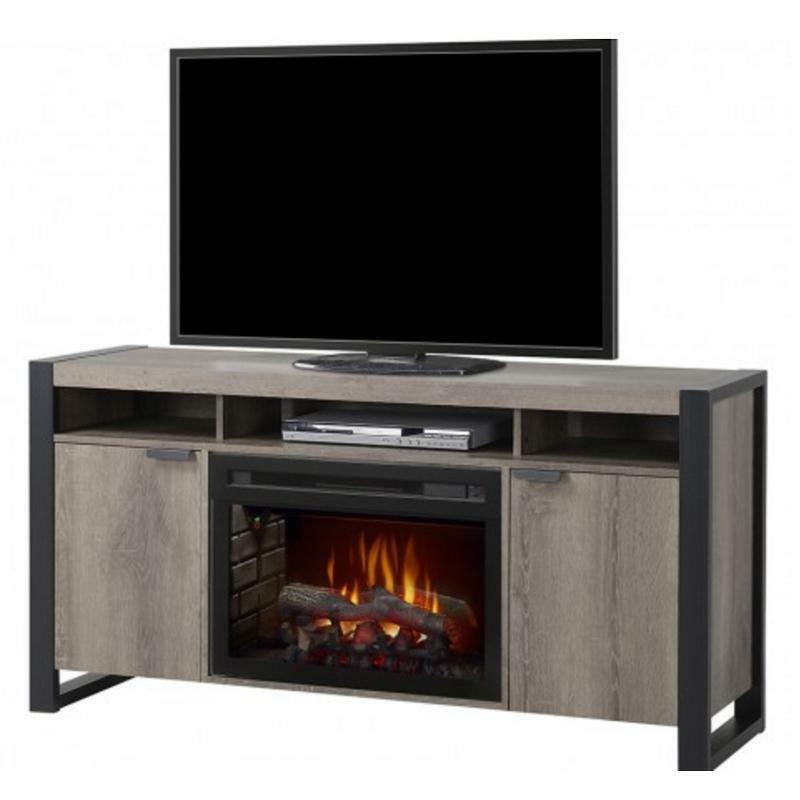 Additional Information Flame technology; Multi-flame; LED inner glow logs; Interior light controls; Thermostat control; Realistic log set.